With vision, collaborative teamwork, a willingness to continue our own learning, and a sense of urgency, we can make a good city great! 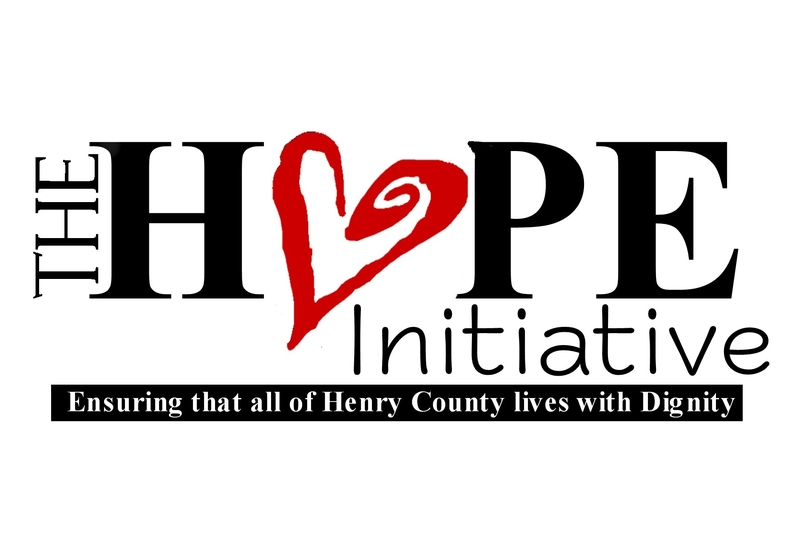 Hope Initiative was established to extend dignity to every citizen in New Castle and surrounding areas, and to promote kindness and healthy expectations to people in need by direct service and through education. Hope Initiative desires to partner with existing groups/organizations that are committed to the welfare of every citizen and to initiate efforts in areas not yet being serviced. Membership is open to any and all citizens of New Castle and surrounding areas in Henry County. There are no membership dues. Members are however, required to share in the desire to spread the purpose for which Hope Initiative was established. Hope Initiative meets the 2nd Thursday of each month at 6:30pm at the Hope Building!